Bestselling author and BBC news correspondent Kate Adie explores what the women of World War One women achieved for future generations. When World War I broke out a generation of men went off to fight, and women emerged from the shadows of their domestic lives. Now a visible force in public life, they began to take up essential roles, from transport to policing, munitions to sports, even politics. They had finally become citizens, a recognised part of the war machine, acquiring their own rights and often an independent income. Charting the move toward equal rights with men that began a century ago, join Kate Adie as she asks what these women achieved for future generations. 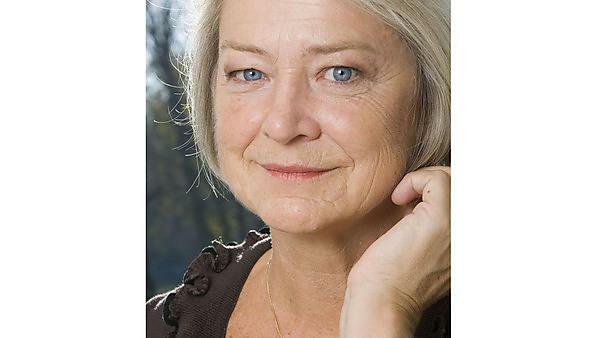 Bestselling author Kate Adie became the BBC`s chief news correspondent in 1989, and has reported from war zones around the world. She's won numerous accolades, including three Royal Television Society awards, the Bafta Richard Dimbleby Award, and the Broadcasting Press Guild’s Award for Outstanding Contribution to Broadcasting. She was awarded an OBE in 1993. In 2013, Kate Adie was awarded an Honorary Doctorate of Letters from Plymouth University. Location: Theatre 1, Roland Levinsky Building, Plymouth University. Tickets: £6, concessions £4, friend of Plymouth International Book Festival (PIBF) free.